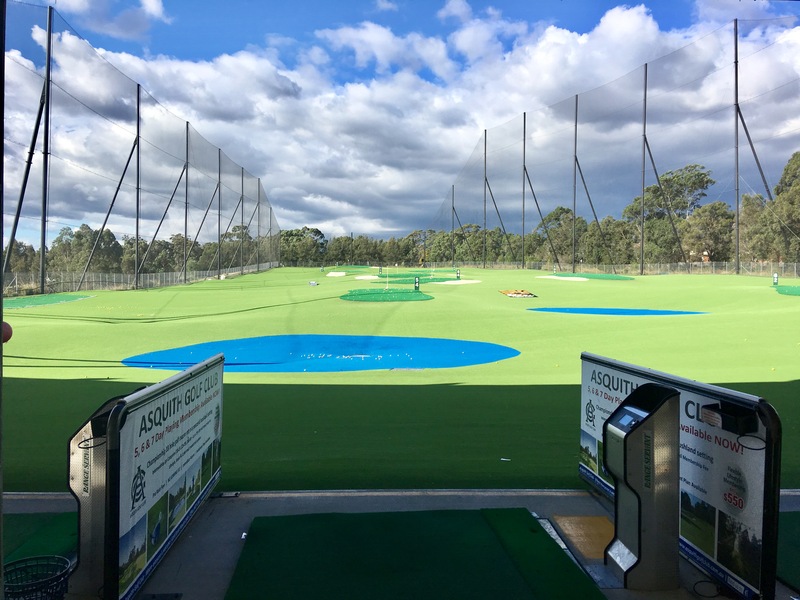 Visit our driving range and mini golf courses for your next school excursion or term sport! 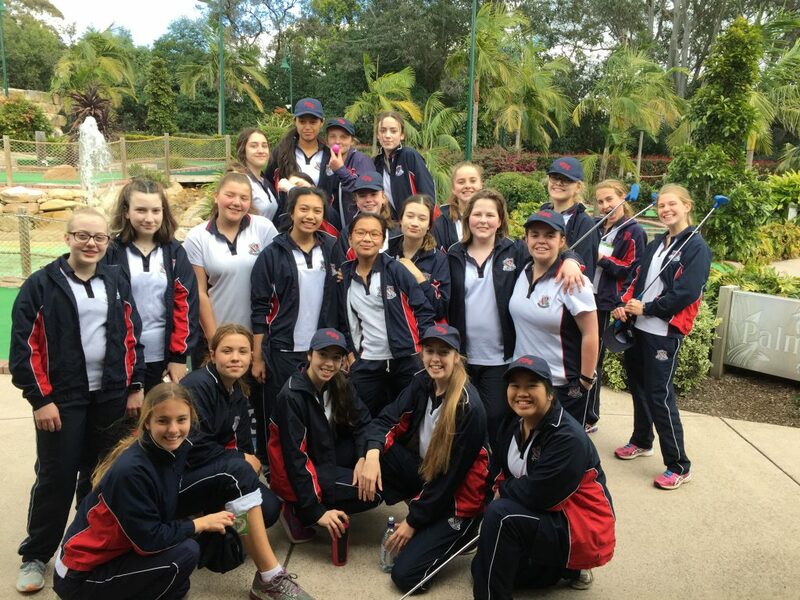 Thornleigh Golf Centre is the ideal venue for school excursion groups or regular school term sport. Get outside and get the kids excited… They can choose to play on either the undercover, dual level driving range or our fun filled mini golf courses… The choice is yours! The skills that children can be gained from golf is endless. Mini golf is great for building co-operation between children, increasing their focus and strategy methods. But don’t just take our word for it… below is a list of the “Top 10 Reasons Kids Should Play Golf” as recommended by the Player Development Committee of the Professional Golf Association. Anyone Can Play: Men, women, children, people from all over the globe and all walks of life come together to play golf. Self-Improvement: Golf challenges the player toward constant self-improvement. Players analyse what they did well and what has to change to improve. Players develop habits of self-improvement by self-analysis skills, seeking professional instruction, and accepting critiques from others. Fun: Young people grow up too quickly in today’s busy, technological world. Gathering with friends to play golf gives young people the opportunity to spend enjoyable times in friendly competition or mutual companionship. No matter what age or skill level, the children (and teachers!) 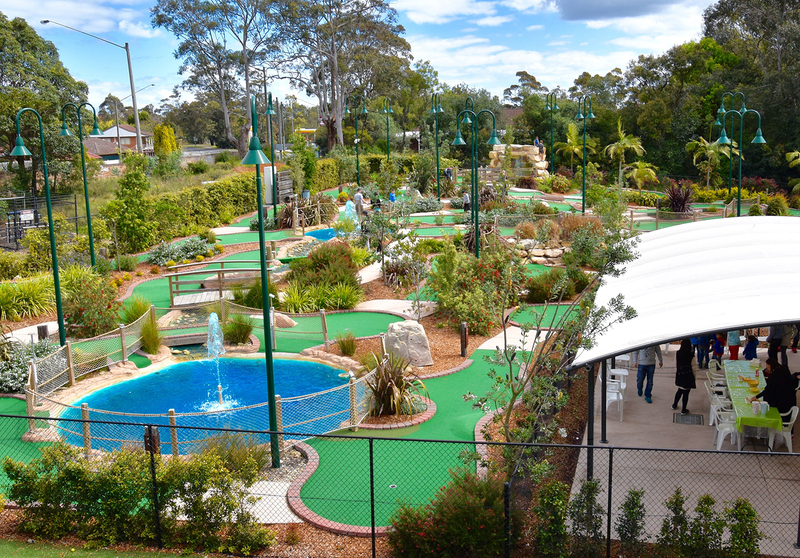 are sure to have lots of laughs and create many happy memories as you attempt to conquer the tricks and traps of our two great mini golf courses or teeing off from the top level with glorious views on the driving range. For only $11 per student, school children can choose to have a hit on the driving range or play on the Mini Golf courses. Teachers receive a complimentary coffee each visit to enjoy too while the kids are out getting their golf on!